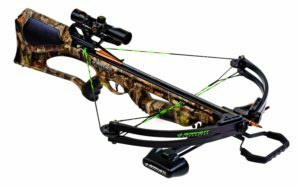 You stroll into the store, or you’re looking online for the best crossbow. You could be looking for a certain type, some odd years old, or there could be a new and improved brand that was just released. 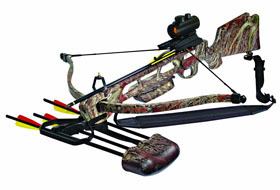 Or, possibly, you could just be starting out and you are looking for the best crossbow for a beginner. 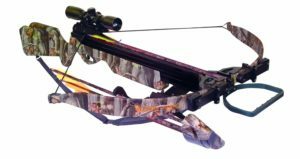 You could be searching for a crossbow solely for the purpose of target practice and recreation, or perhaps you wish to go crossbow hunting. 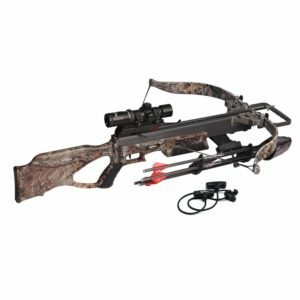 Because technology is constantly advancing, and because there are so many crossbow specifications for all types of users, searching for just the right make and model can be a difficult process. Where do you even start? 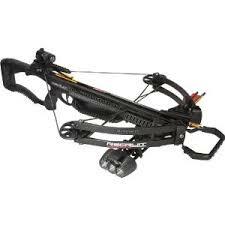 What do you want out of the crossbow? 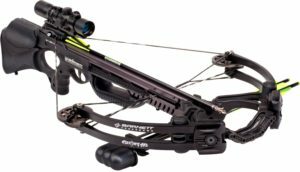 Are you crossbow hunting? 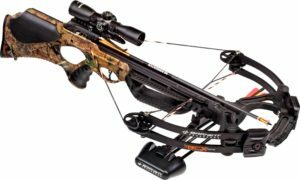 What curve, or arrowheads do you want? Are you looking for a challenge? 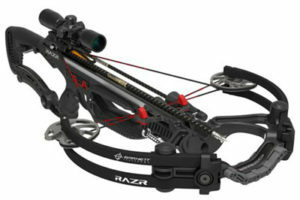 These are all questions to consider, whether you are just starting out, or whether you are looking for a new crossbow.